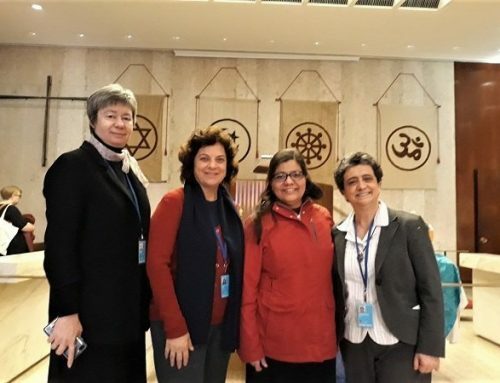 An international delegation from the School Sisters of Notre Dame (SSND), including students from SSND schools in Brazil, Hungary, and the United States, will attend the meeting of the 63rd United Nations Commission on the Status of Women (CSW63) March 11-22 in New York. The priority theme for the 2019 meeting: social protection systems, access to public services and sustainable infrastructure for gender equality and the empowerment of women and girls. 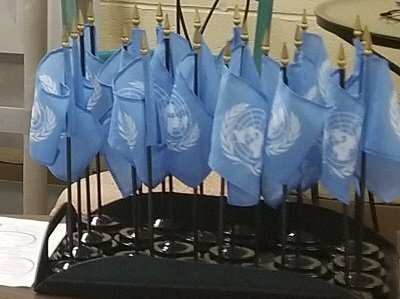 In addition to the priority theme, the CSW will evaluate progress of member states on the implementation of the agreed conclusions from the 60th meeting: women’s empowerment and the link to sustainable development. 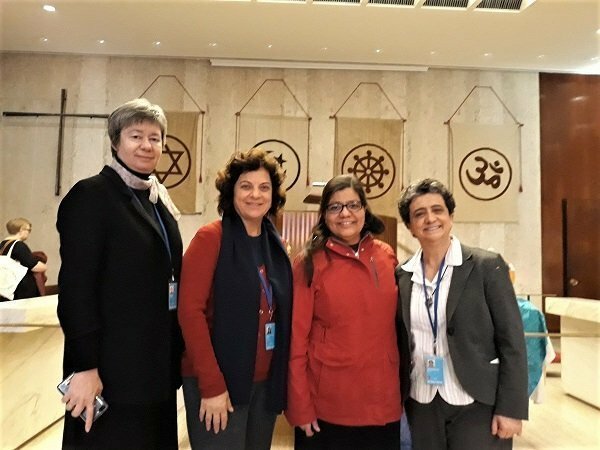 Member states, as well as representatives of United Nations entities and non-governmental organizations such as the School Sisters of Notre Dame, will participate in the two-week session. As a registered NGO (non-governmental organization) with the UN Department of Public Information since 1993, the School Sisters of Notre Dame also have Special Consultative Status with ECOSOC, which provides them with the opportunity to submit statements for consideration by the UN secretary general and the CSW. 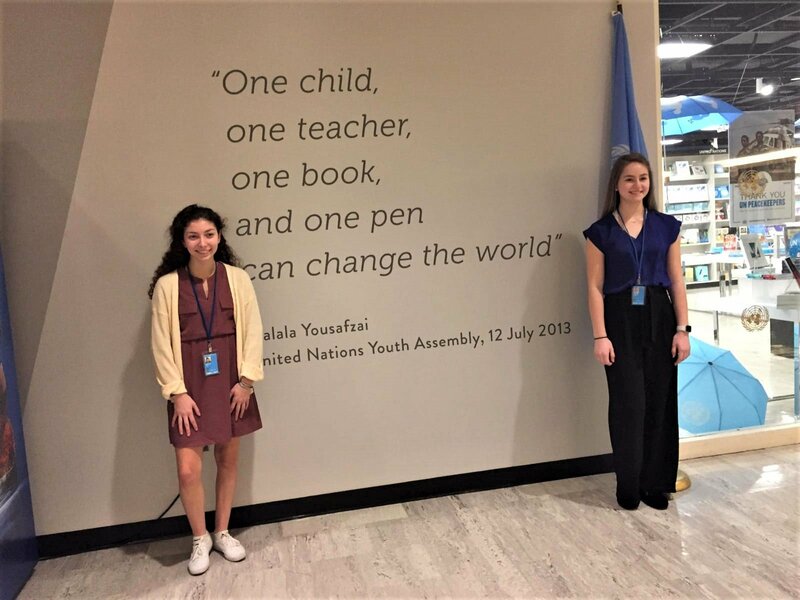 Past statements (2016, 2017) have reflected the SSND commitment to ensure that women and girls have a place at the table and a voice during these deliberations. This year’s SSND delegation of high school and university students again demonstrates this commitment. 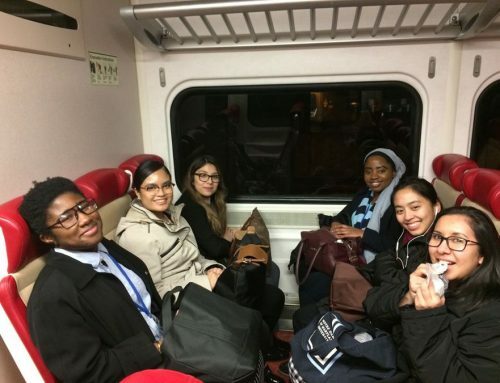 SSNDs have been sponsoring high school or university students at CSW meetings for more than 11 years. 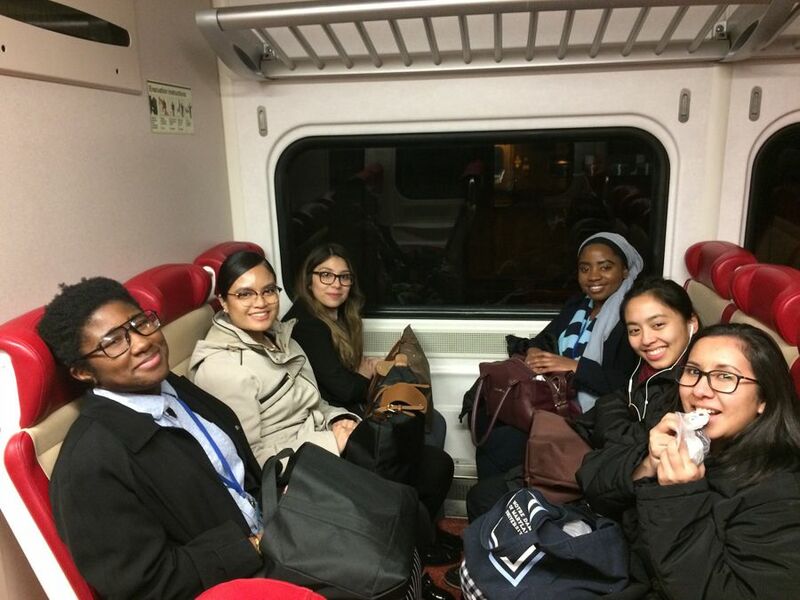 In addition to Sister Eileen, the SSND delegation for the first week of the two-week CSW session will include Sister Carolyn Jost, SSND, of Brookfield, Illinois, Sister Beatriz Martinez-Garcia from Woodhaven, New York, and participants from SSND sponsored schools in Hungary, Brazil and the United States. Notre Dame of Maryland University, in Baltimore, Maryland, USA will be sending six students and two faculty members. The congregation of the School Sisters of Notre Dame is a community of women religious in mission on five continents. The sisters educate with a world vision believing that the world can be changed through the transformation of persons. 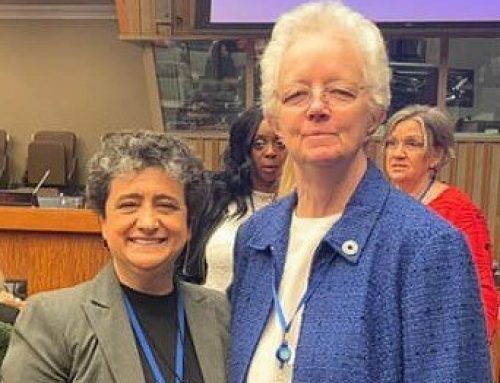 The sisters and their colleagues seek to empower women, youth and persons who are poor or marginalized and strive to change systems of poverty and injustice. Today approximately 2,500 SSNDs minister in 30 countries. 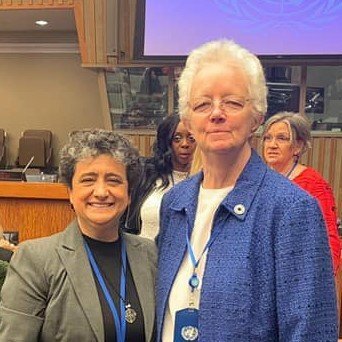 Additional information about the CSW is available at: http://www.unwomen.org/en/csw/csw63-2019.